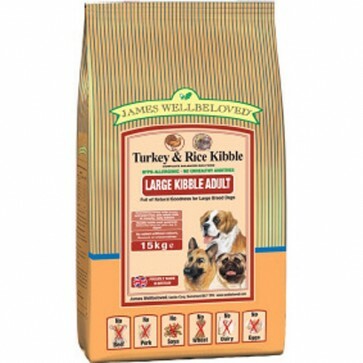 James Wellbeloved Turkey & Rice Dog food is a complete hypoallergenic food, that contains only wholesome, easy to digest, natural ingredients that are delicious and bursting with flavour, that are basted in turkey gravy for example james wellbeloved turkey and rice adult large breed formulated to support the nutritional needs of large breed dogs over 25kg, Senior Light to support the needs of older dogs in their senior years or overweight dogs that need to control or loose weight, Puppy or Junior to support growth and development! 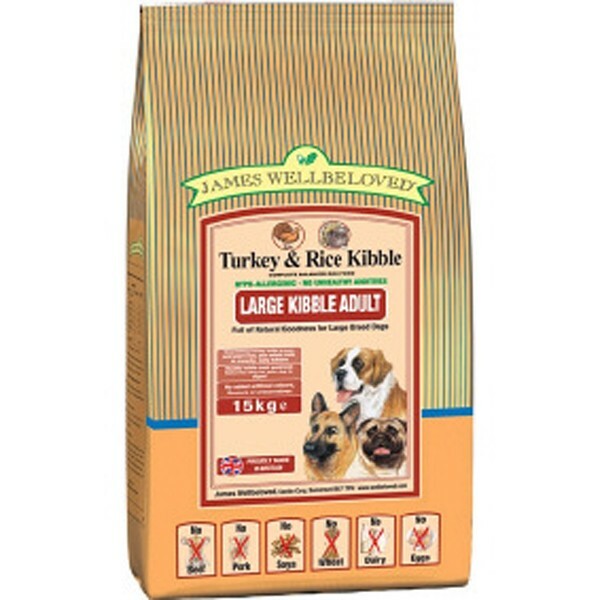 Unlike many dog food brands, all james wellbeloved turkey & rice recipes do not contain any artificial colours or flavours, appetite enhancers, unhealthy additives, preservatives or hidden fillers used by some dog food manufacturers to cheaply add bulk to dog food at the expense of quality, but are preserved instead using mixed tocopherols and Vitamin C & E antioxidants. 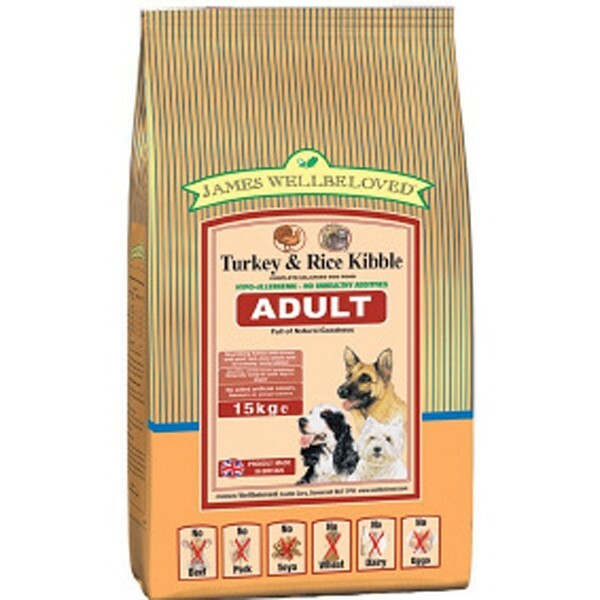 All james wellbeloved dog food varieties, including the turkey & rice flavours, for instance adult large breed, senior light, puppy or junior, have been formulated using one primary source of protein, turkey meat meal which is turkey meat with all the water removed, to help those owners with dogs that suffer from sensitivities to certain sources of meat protein, to allow them to avoid meat ingredients that can cause digestive disorders and skin complaints, including dry, itchy, flaky skin, loose digestion or flatulence. 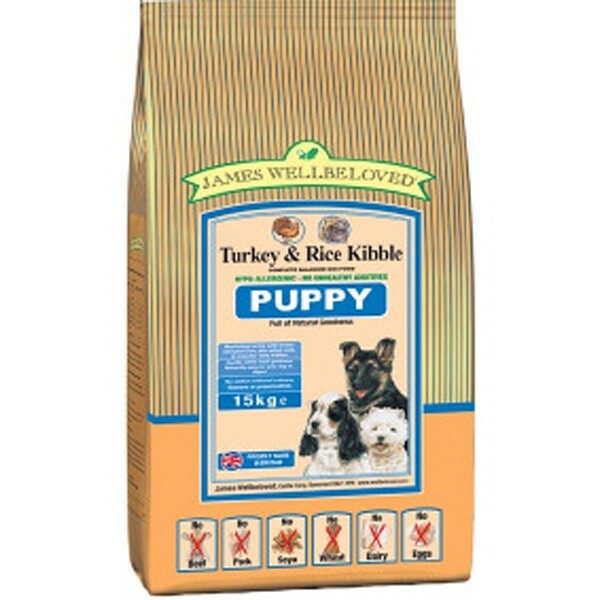 Like all james wellbeloved dog foods, the turkey and rice recipes do not contain ingredients known to cause skin complaints and digestive orders, such as beef, pork, wheat, wheat gluten, dairy products, soya or animal derivatives that are problematic for owners that want to exclude ingredients they know can cause food related allergies or intolerances! 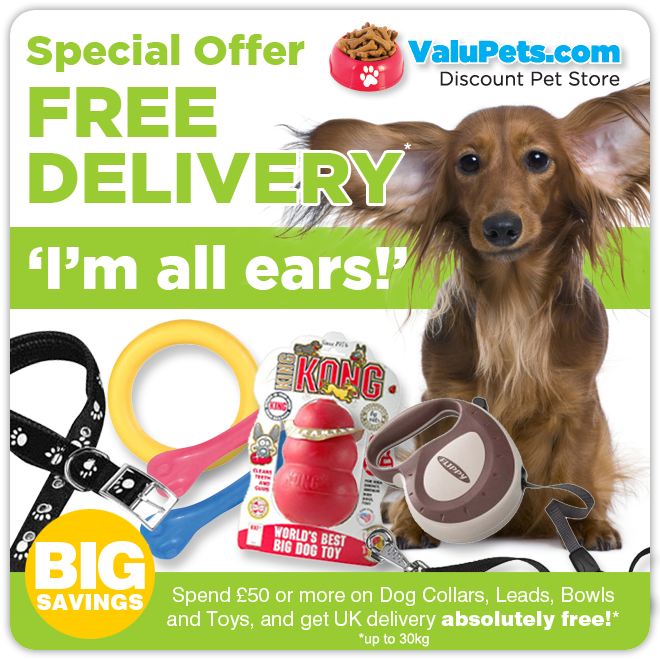 Turkey is a white meat full of natural nourishment, that is very gentle on a dog's digestive tract, that is less likely to cause a food related reaction, as it's not as widely used in dog food as chicken, so your dog won't have been over exposed to it and therefore less likely to have an adverse reaction or hypersensitivity to turkey meat meal, that is used to create each james wellbeloved turkey & rice variety for example the adult large breed, senior light and puppy or junior dog foods. 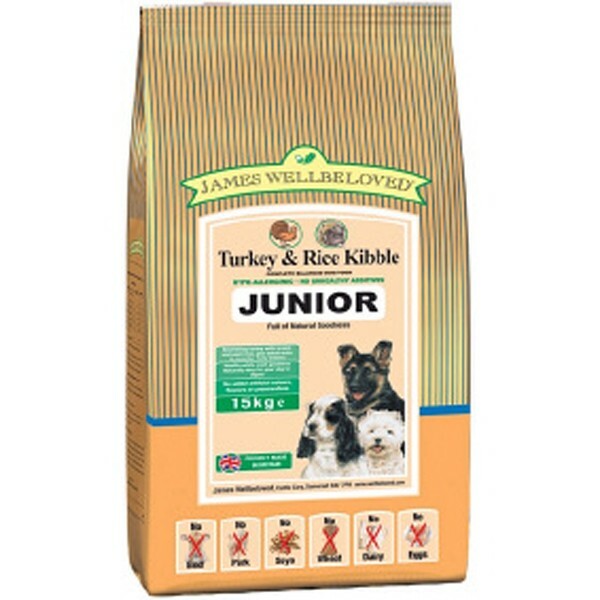 Each james wellbeloved turkey & rice recipe, for example the adult large breed, senior light, puppy or junior, contains beneficial supplements for the wellbeing of your dog, including linseed that is rich in omega 3 fatty acids to help maintain a healthy skin and glossy coat, alfalfa and seaweed that are high in antioxidants, vitamins and minerals essential for long term health, yucca and chicory extracts to improve the digestion of food and encourage the growth of friendly intestinal bacteria, to help your dog absorb the maximum nourishment from the dog food, to keep them fit and active! 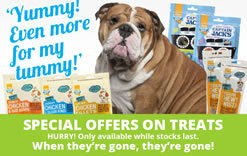 Regardless of the turkey & rice variety you choose, each recipe contains a unique blend of joint maintenance supplements, including chondroitin, glucosamine and mixed herbs, that are beneficial for all adult dogs including puppies and seniors, for example large breed dogs to help maintain strong, supple joints and cartilage. 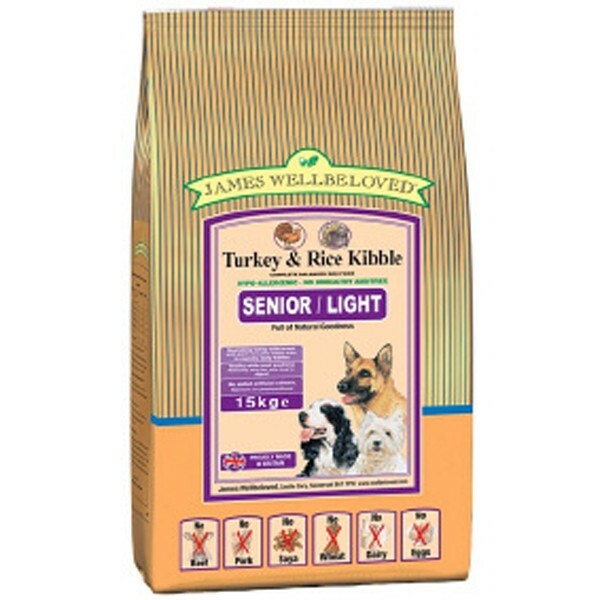 Lastly the crunchy texture of the james wellbeloved kibbles used in every recipe, including the adult, senior light, puppy or junior varieties will help improve your dog's dental health by scraping away at plaque and reduce tartar build up around you dog's teeth and gums. 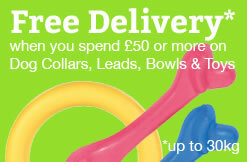 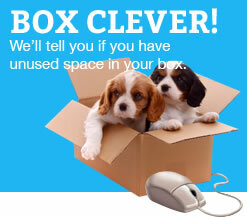 Simply select any two bags of james wellbeloved turkey & rice dog food, senior light, puppy or junior featured on this page and receive Free UK Mainland Delivery!